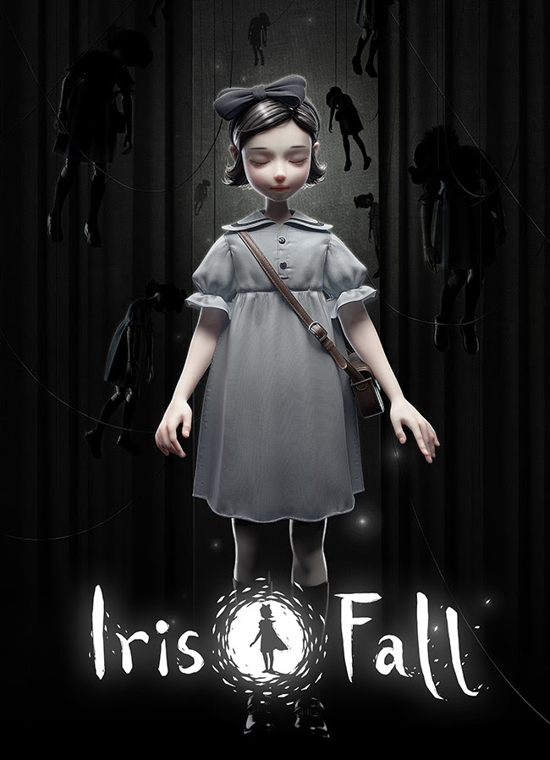 NEXT studio China announce that the dark gothic fairy tale adventure puzzle game Iris.Fall will be landing on Steam in November 2018. In Iris.Fall, players are challenged with solving clever puzzles and uncover an intriguing story full of mystery and wonder. With "light and shadow" as a core concept, Iris.Fall takes players on a monochrome journey unlike any other. After awakening from a dream, Iris follows a black cat into a dilapidated theatre, traveling back and forth through a strange labyrinth of light and shadow. As the story unfolds, Iris begins to realise that everything in this theatre seems to have some kind of hidden connection to herself.